Main event today was the plan to visit Tokyo for two days next week. This time the hotel will be Shinagawa Pince, Annex Tower. 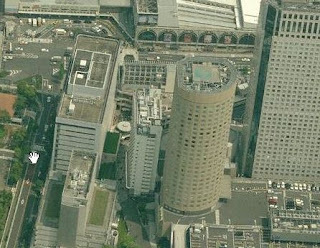 If you see the Microsoft "bird view", it is the round building in the middle. The background shows a little of Shinagawa Station.